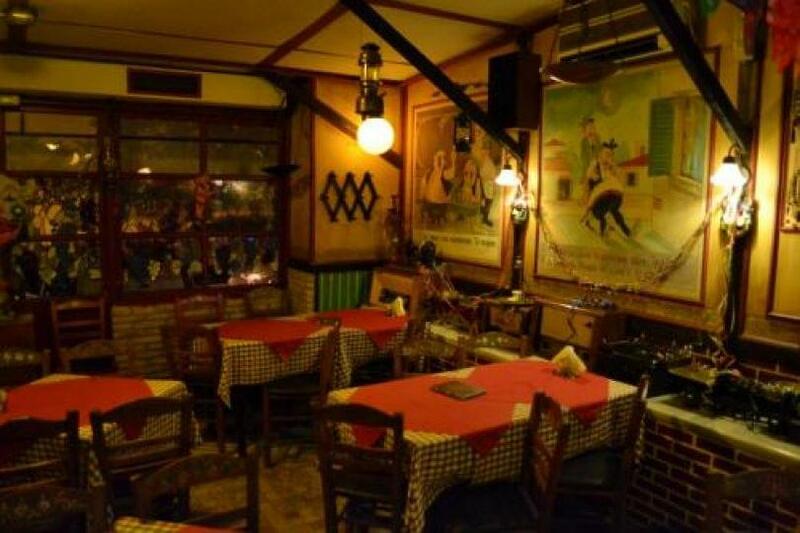 Anorthografo restaurant in Korydallos is one of the oldest tavernas in the city that features greek cuisine. The warm and traditional setting with wine barrels, old tables and a beautiful fireplace will travel your mind back in time. Anorthrografo restaurant has been operating for 25 years, offering a wide variety of stews and grilled meat. 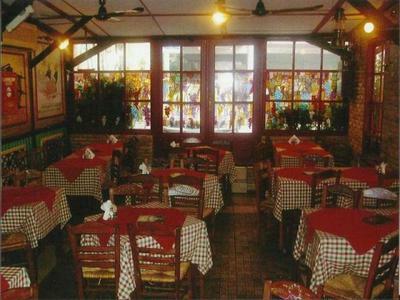 Its flavors stand out because they are genuine, homemade, fresh and authentic. 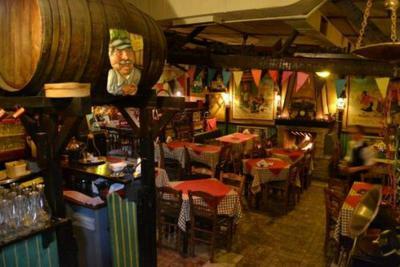 At Anorthografo restaurant, you will taste special zucchini balls and fried meatballs of Asia Minor, spicy pork meat, beef tenderloin and the best steaks that are the customers' constant choices. 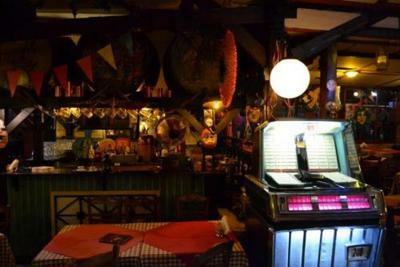 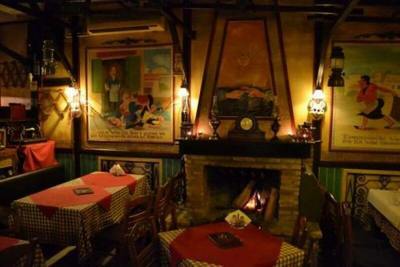 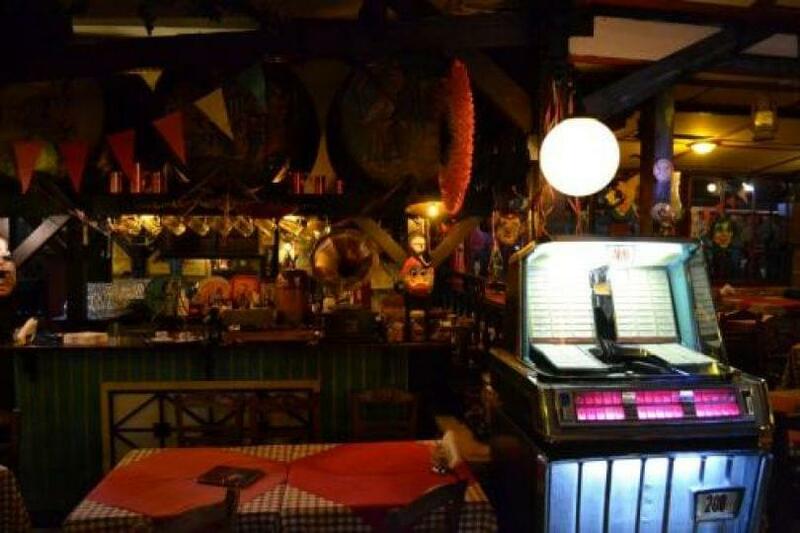 Anorthrografo taverna is ideal for both your friends and family, if you wish to eat on a budget in Korydallos. Make a free online reservation on e-table and get great discount on the menu.